<b>Buy on Beatport:</b> http://www.beatport.com/release/you-you-ep/1071994 <b>Buy on iTunes:</b> https://itunes.apple.com/album/you-you-ep/id615437366 <b>About:</b> Bass is back when Ruben Brundell goes deep with this springtime four-tracker. Anthems and straight up fun tracks co-habit the You You EP. This is what's up: The A-side being the emmotive bass bomb of the ep, You You opens the release with a serve ace. The following chapters feature a thumping techno track (3AM), a humming deep production (World In Palm) and the made-for-the-club-ångvält Dig. Four quality tracks to get those feet moving. Fun and carefully crafted, as per usual. 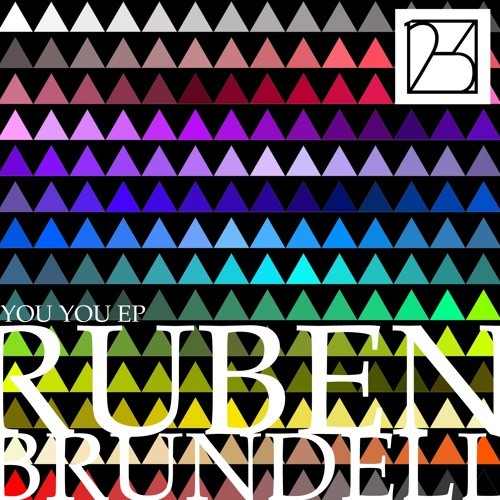 So, spit out that chewing gum, tie those dancing shoes well tight and enjoy the You You EP.